When it comes to installing your WordPress blog cPanel makes it easy. Choose a web hosting company that offers cPanel and you will enjoy simple WordPress installation along with features that will make all of your web hosting and site or blog maintenance and upkeep tasks a snap. 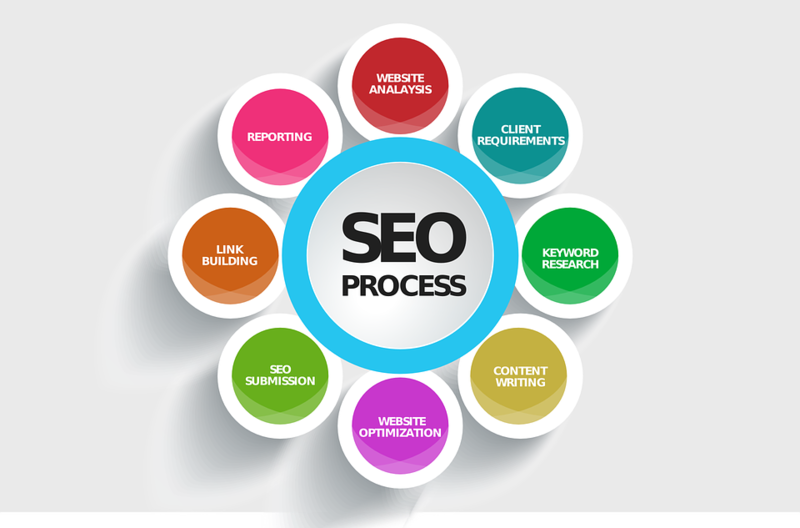 The popularity of WordPress has continued to thrive and skyrocket due to its easy to use interface and the ability to get your blog and even your website hosted without any complicated technical procedures. The combined powers of WordPress and cPanel allow you to embrace a whole new frontier that used to require expertise. If you have decided to self host your blog, you have decided to take charge and showcase your work to the world via your own domain and an IP that can help you with your SEO, digital marketing and the growth of your readerships. 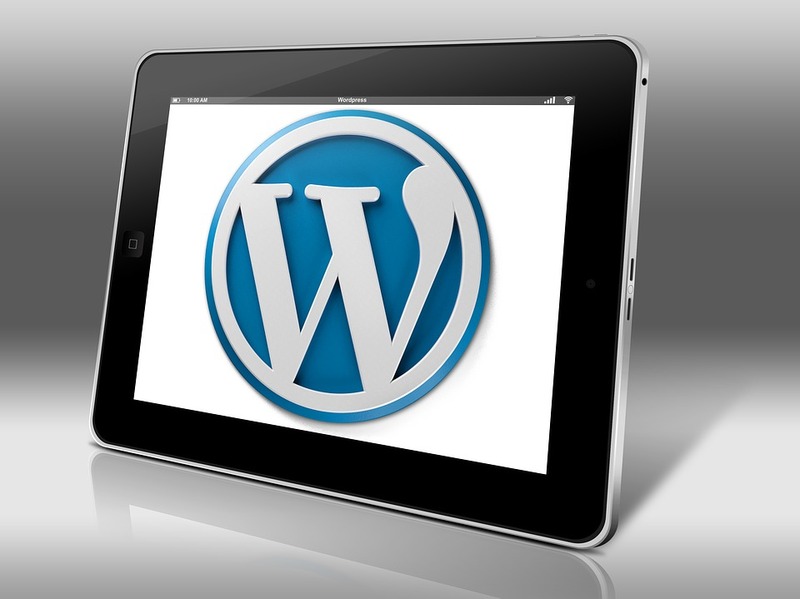 Setting up hosting and getting your WordPress blog online is not a complicated affair. If you have decided that you want to host your own blog, you have a domain name and you have signed up for a web hosting plan then you may be wondering what to do next. Setup is easy and generally you only need to create your database via cPanel. Your web host will have sent you your cPanel login. Essentially using a web host allows you to set up a space where the WordPress software is placed. Your own domain can be associated. 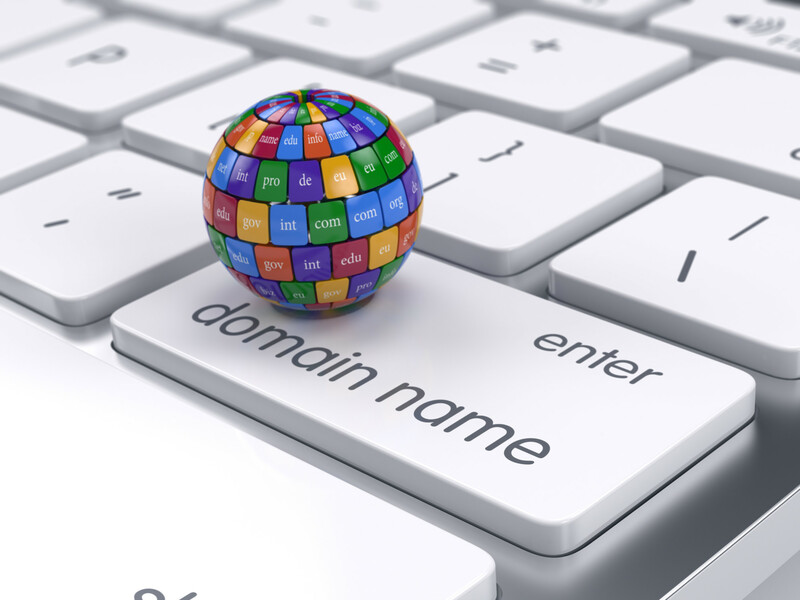 If you don’t already have a domain you can order one or one may be included in your plan for free when you sign up for web hosting. When you are ready to get started simply login into cPanel. Look for the MySQL Database Wizard icon. Name your database and then choose your username and password., make it long and strong with alpha numerical and special characters. Choose your privileges and then complete the task. Once the wp-config.php is added to the database you can install WordPress. Alternatively, you can check the website builders icon in your cPanel and scroll down to find the WordPress Logo. Click on the icon. You will see install WordPress once the page comes up and you only need to click on start. Next, select the domain you wish to use. In most cPanel setups you only next need to agree to the terms and conditions click “Install Now” and wait a couple of minutes for the process to complete. You should the receive a login URL for your blog and a notification with your user name and password. Now that you have your blog hosted you only need to sign into your WordPress login page and select posts from your dashboard. Create your content and add your images. You can then click on preview to see how you like the way it looks in your browser. If you are satisfied you can then click to publish. When you are ready to get more advanced with your blog looks and functions you can explore themes that you would like to add. Themes make your blog look attractive and add features like commenting, social media badges and easy contact forms which are all features most visitors will expect to see in addition to your blog content. Viola. Now your blog is hosted and your domain can now display your WordPress blog all across the world wide web. When you use cPanel web hosting to setup and install your WordPress blog you have made the right choice. Now that you know how simple it is you can move your blog up in the ranks on the search engines and create more exposure for your voice and ideas on a global scale. 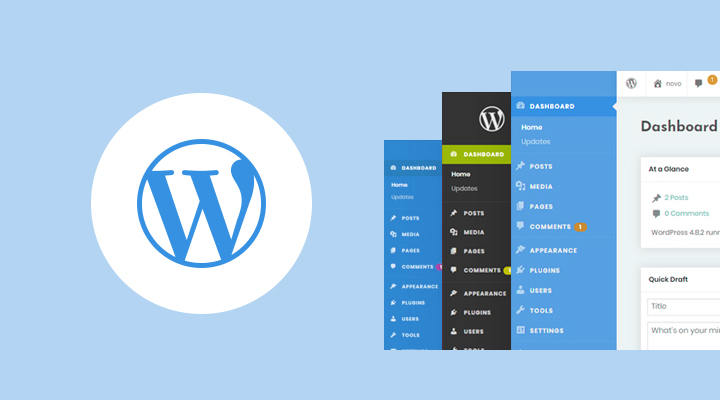 Get started with more WordPress website design options. At JaguarPC WordPress Web Design combines with WordPress Maintenance Level Hosting plans for a flawless website without any technical needs from your side. 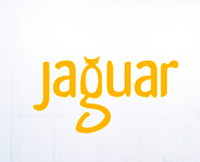 Contact our sales team at sales @jagurapc.com to learn how to get started.